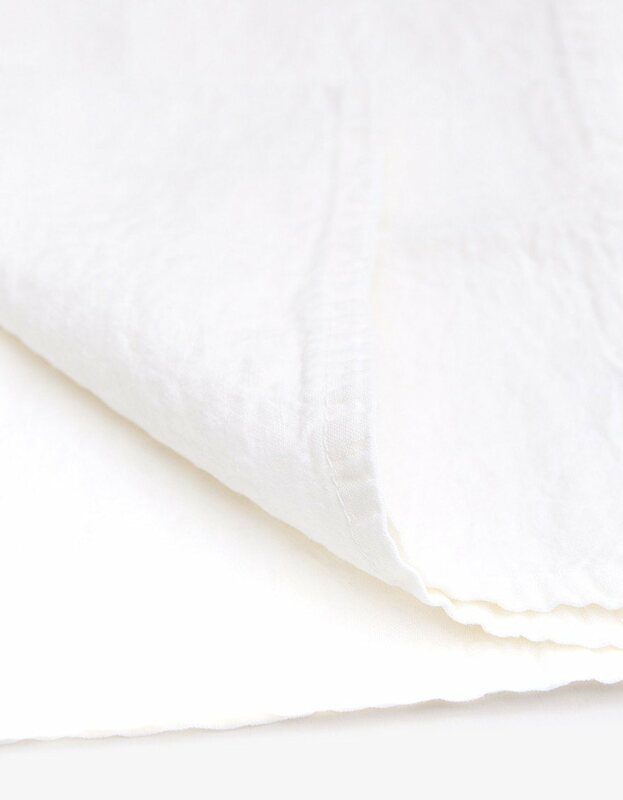 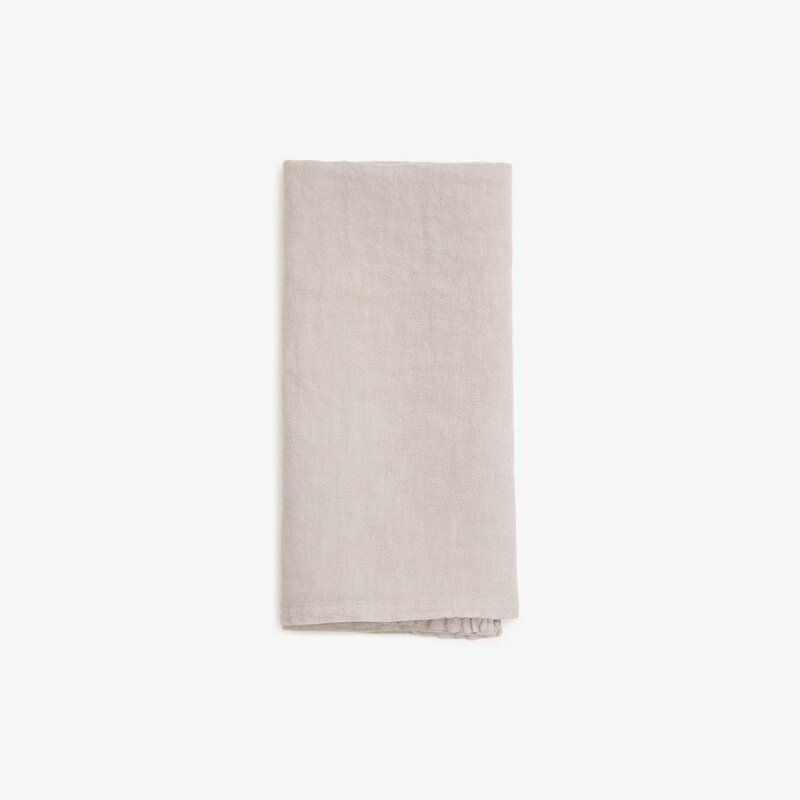 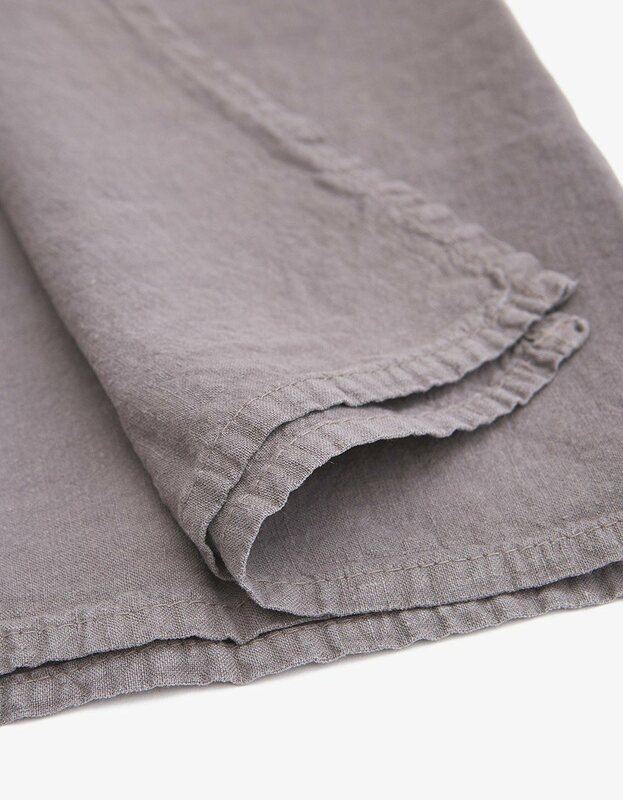 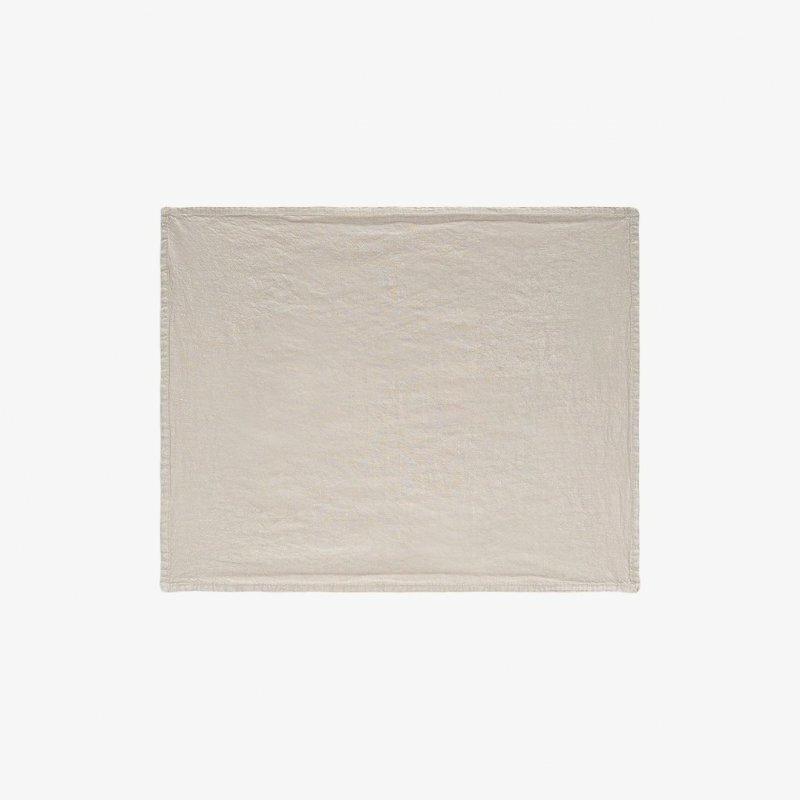 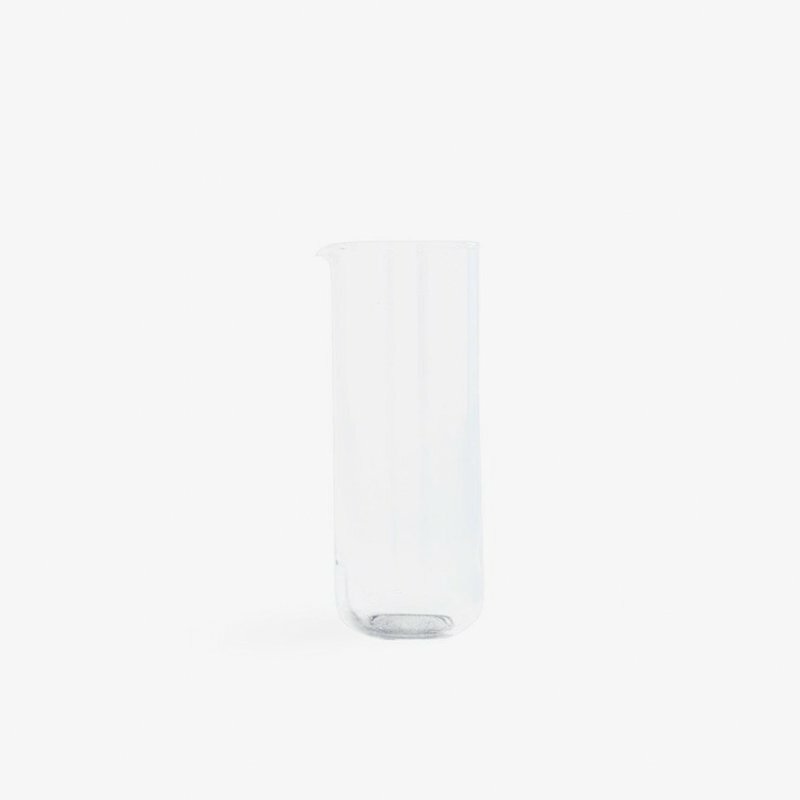 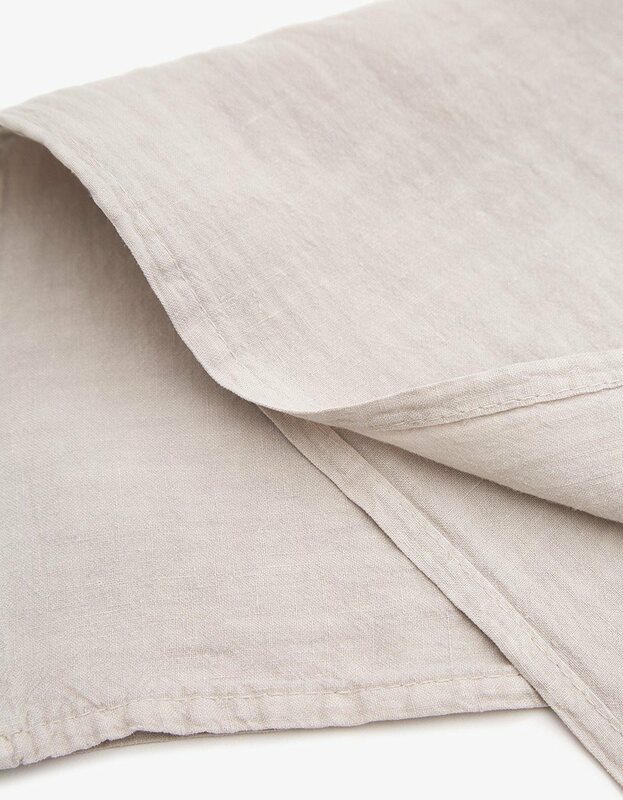 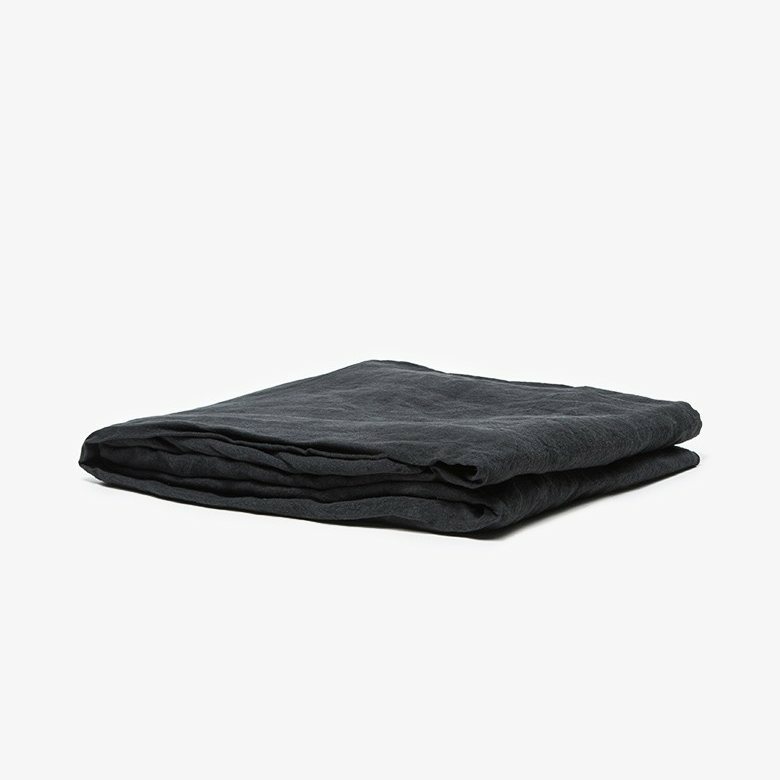 Simple Linen Napkin is a minimal and timeless linen napkin designed by Hawkins New York. 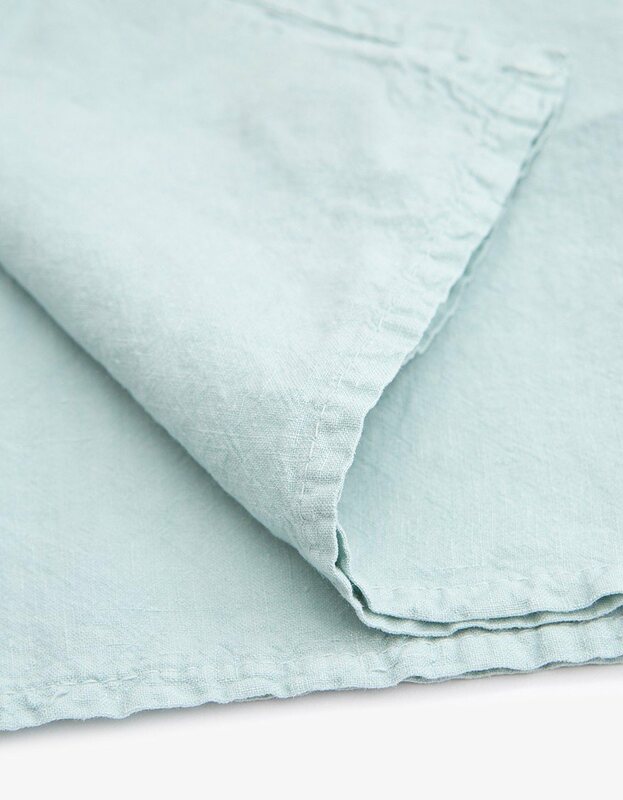 The Simple Linen napkins measuring 20 × 20" make a luxurious, yet casual, table setting. 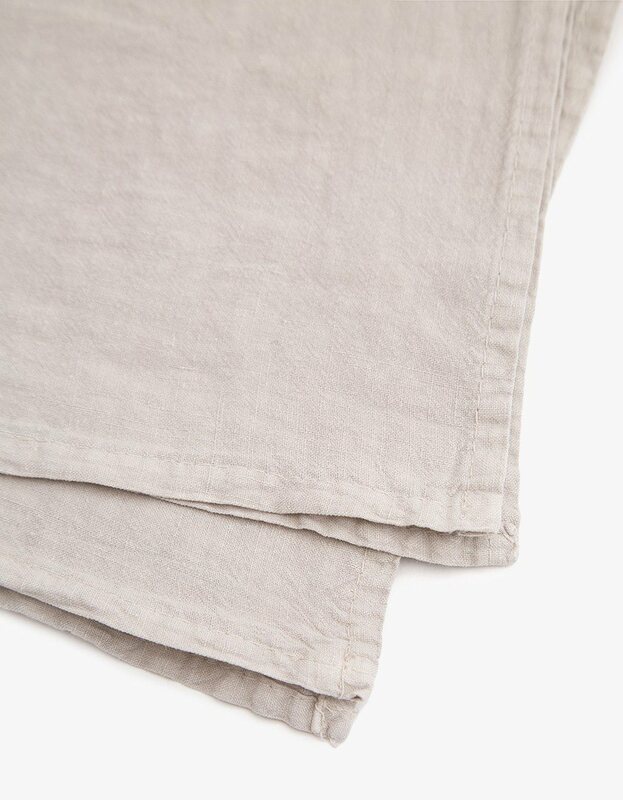 Made of quality Belgian linen, later finished, woven, and stonewashed in Portugal, these napkins are an easy classic.